What do we say to crossbows in fortnite? What do we say to starting facebook discussions ? What do we say to EA and preorders? what do we say to common sense? and what do we say when asked for a payrise? What do we say to the god of publishing? What do we say to the god of sleep? What do we say to staying in on February 28? What do we say to the god of not writing? 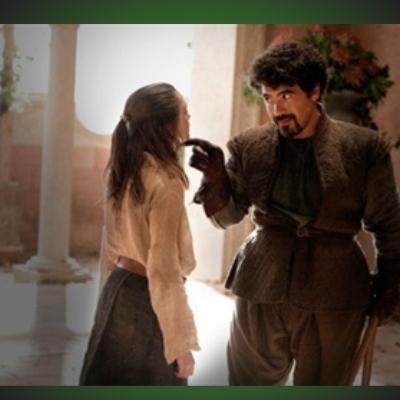 What do we say to aged inventory? What do we say to the claim bug fix? what do we say to the 5 year badge?